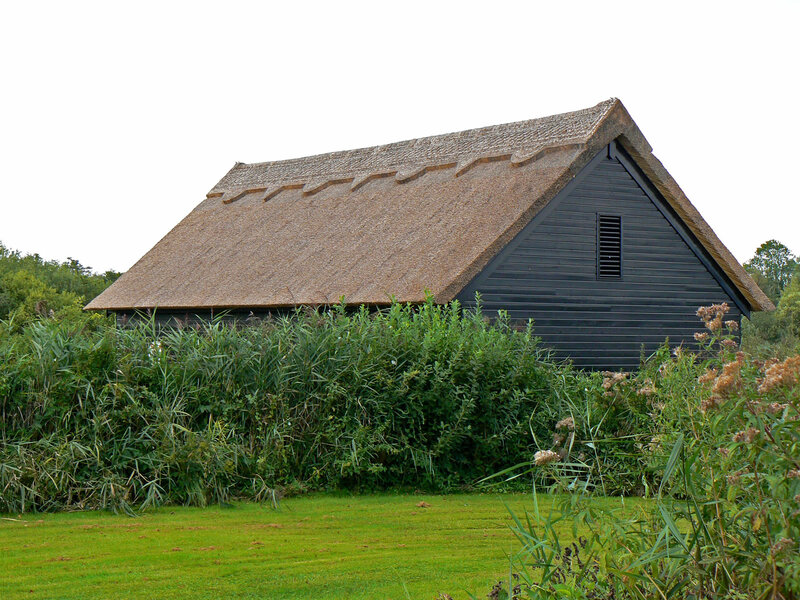 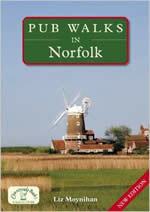 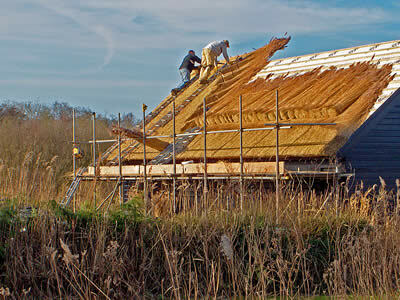 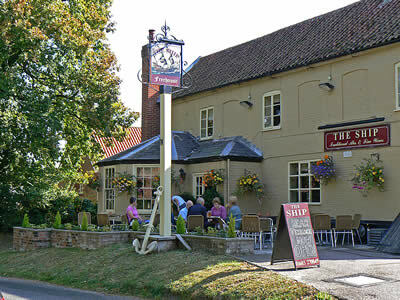 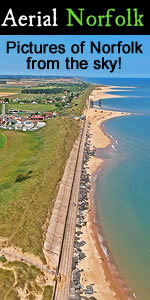 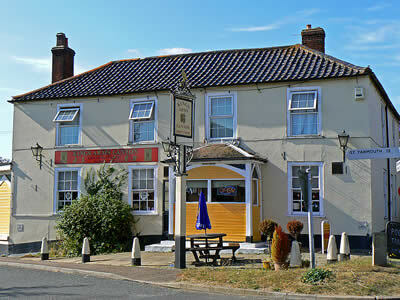 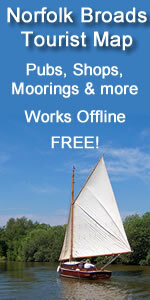 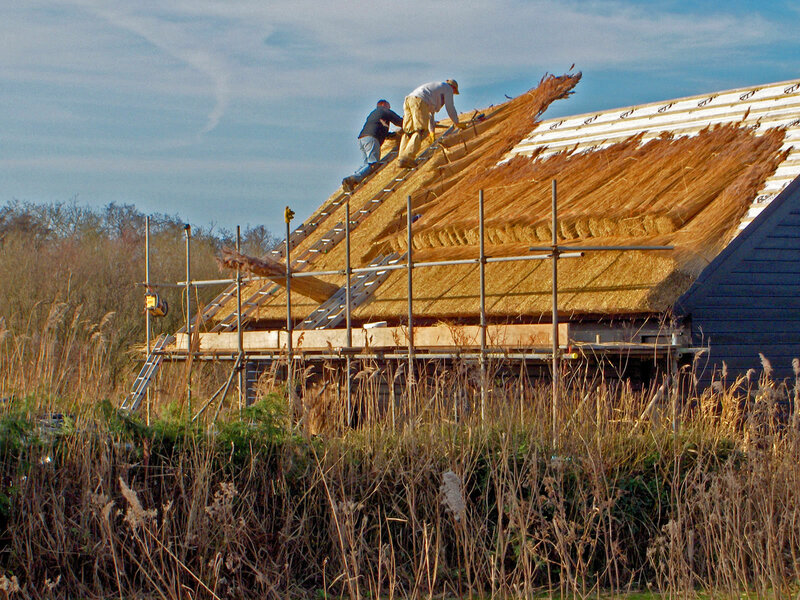 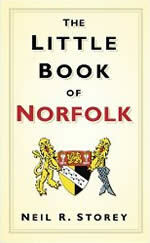 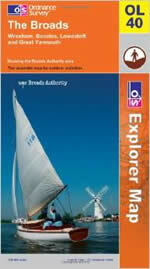 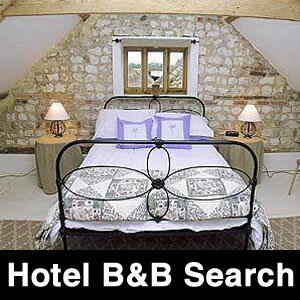 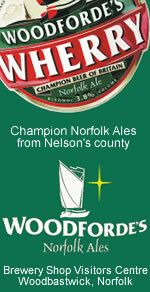 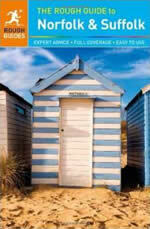 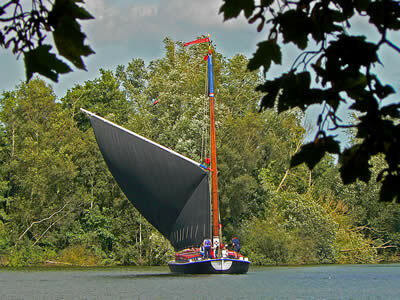 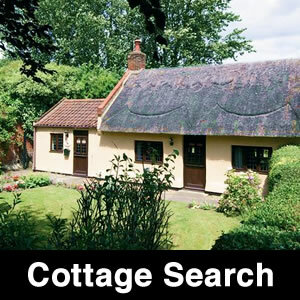 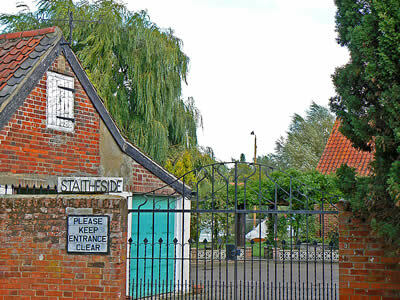 A small Broadland village, part of which is located on the beautiful Broad of the same name. 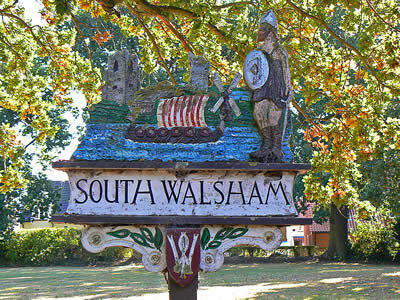 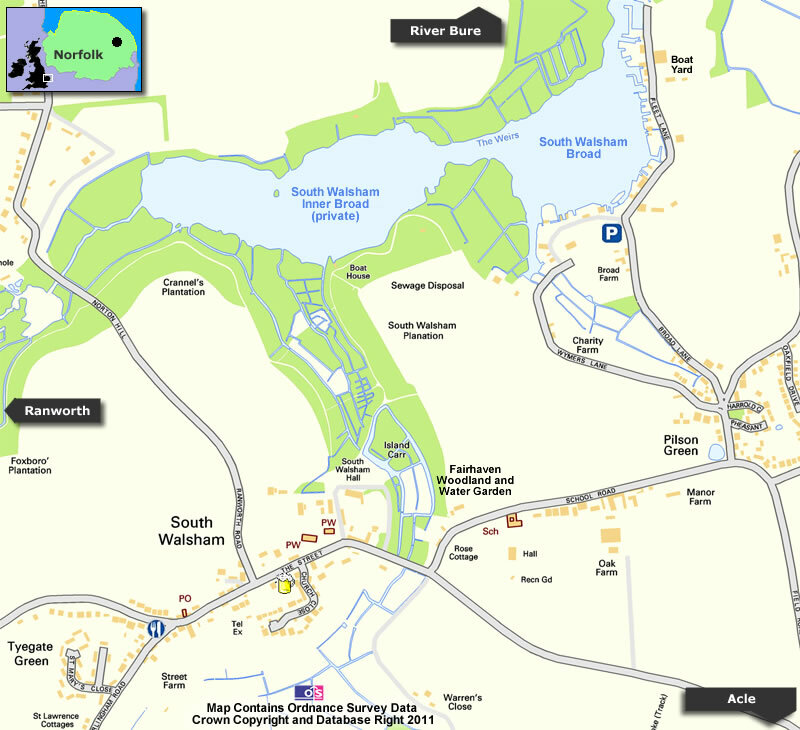 South Walsham village is actually about a mile from South Walsham Broad. 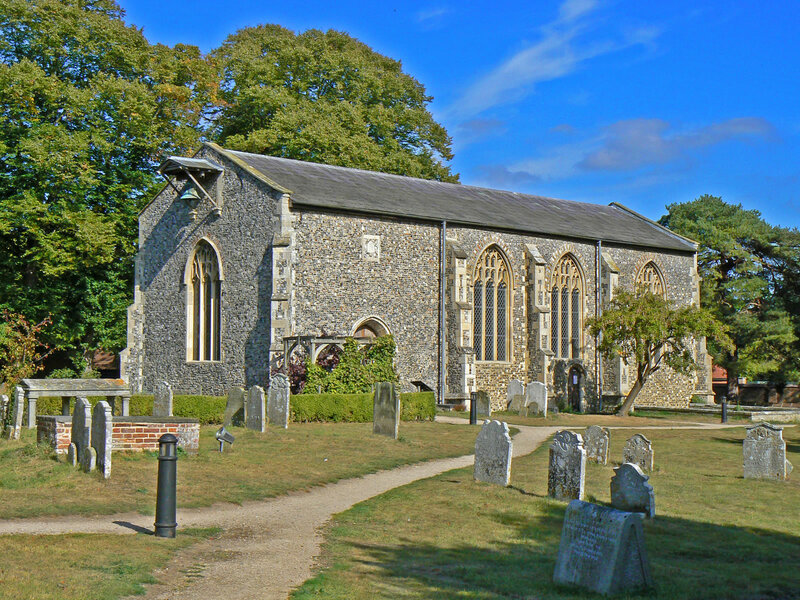 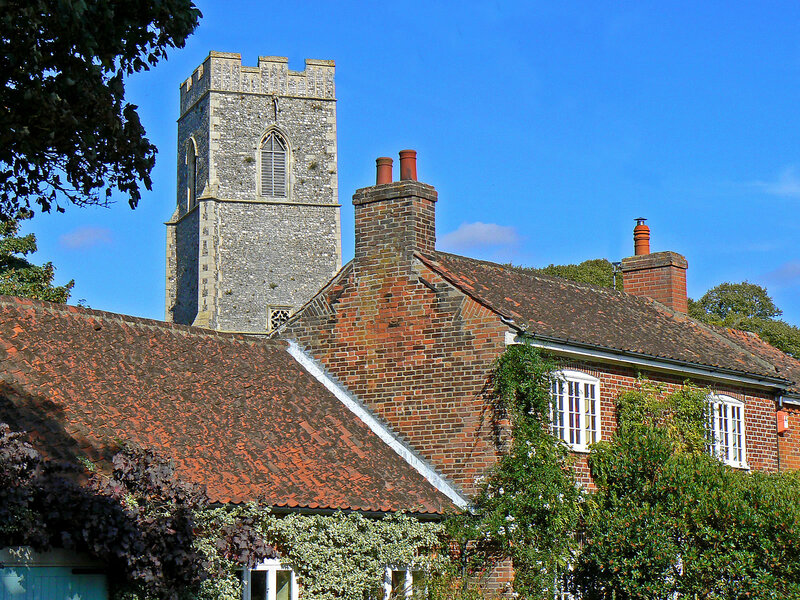 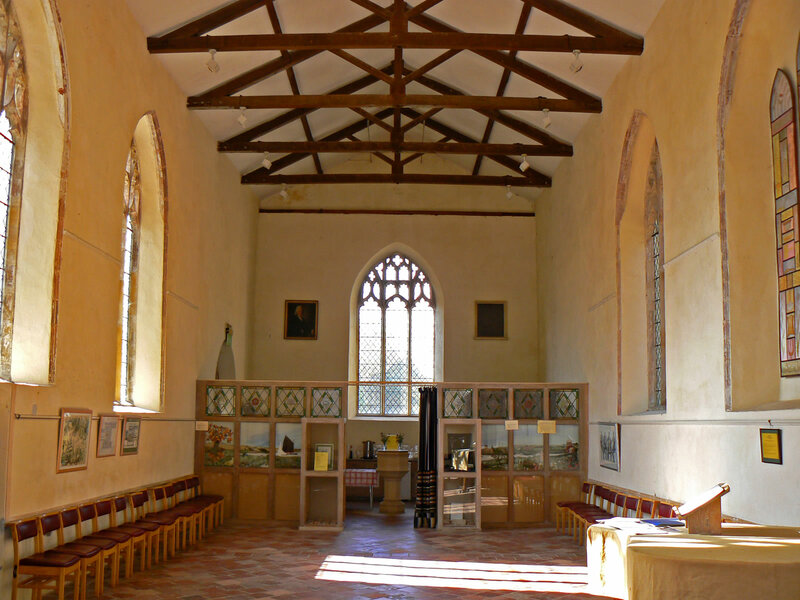 It is a typical Broadland village, and has two churches in the same churchyard (Norfolk has several instances of this) and one is now a study centre. 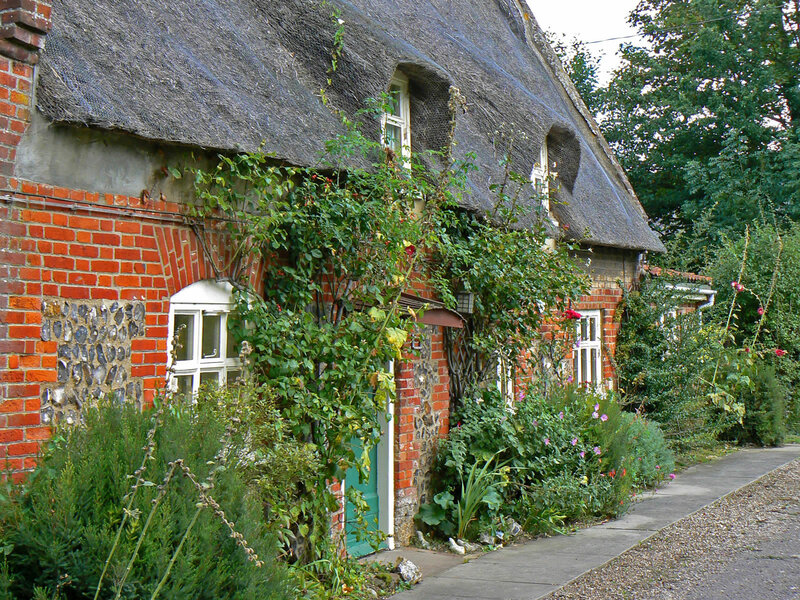 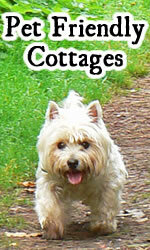 The village also contains a post office, 2 pubs, a pretty village green and some lovely cottages. 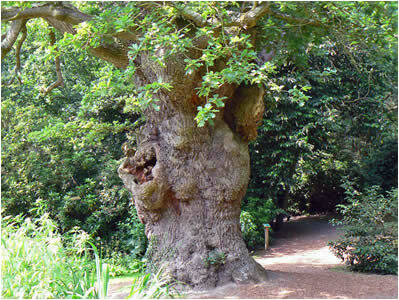 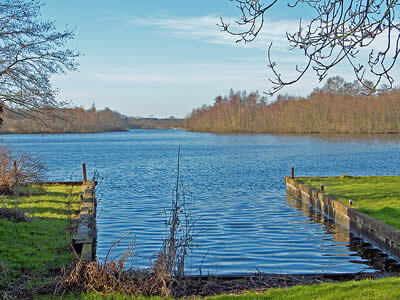 South Walsham Broad is split in two, with the inner broad being private (part of the nearby Fairhaven Woodland Gardens). 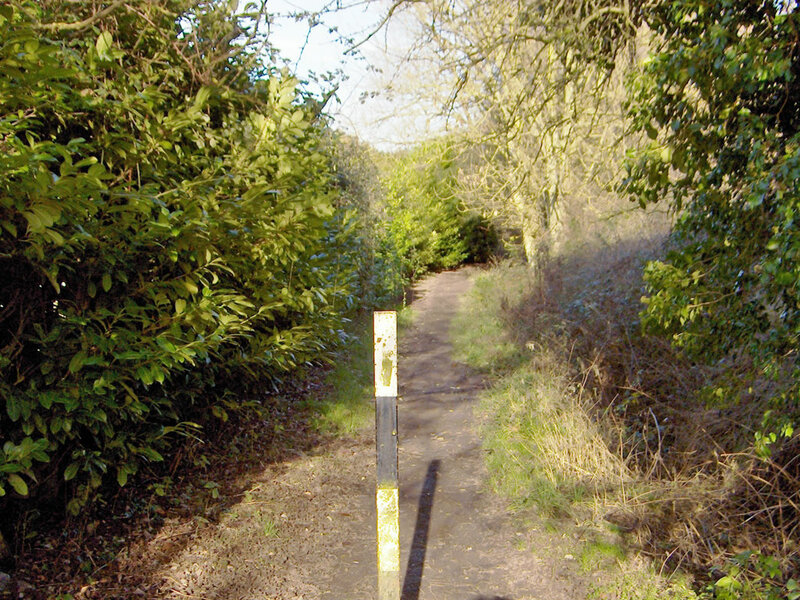 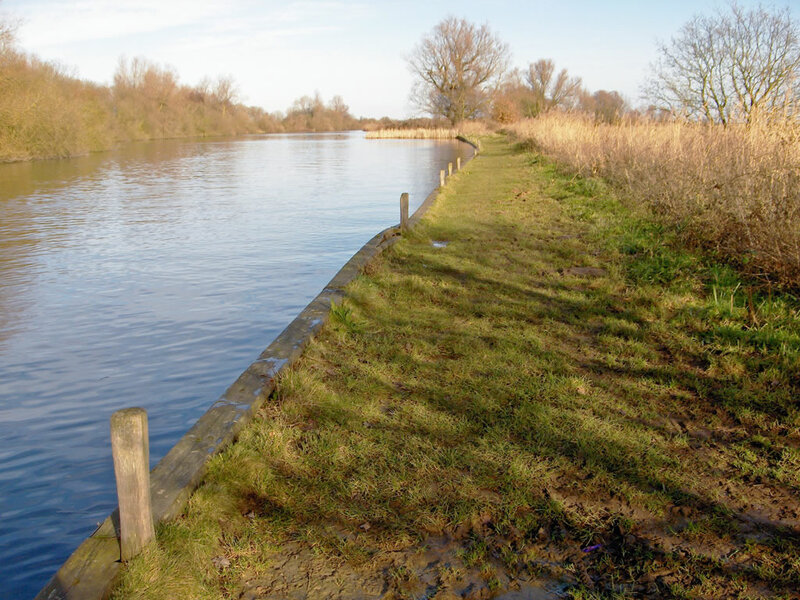 A path leads around the Broad and along the bank of Fleet Dike, eventually taking you to the River Bure and you can continue walking in a 6 mile loop, returning via Upton. We start our tour of South Walsham in the village centre, by the Ship pub. 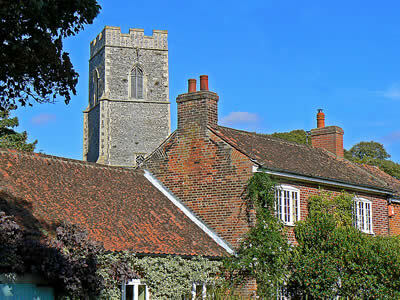 Opposite is a cottage with views over the church. 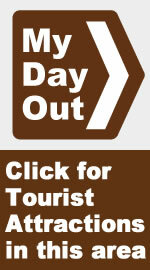 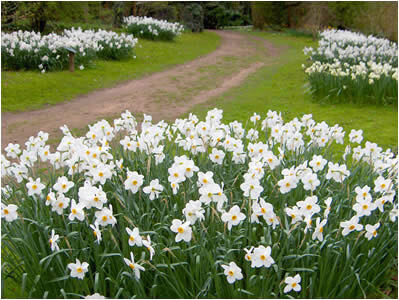 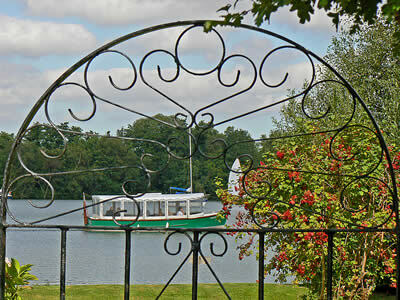 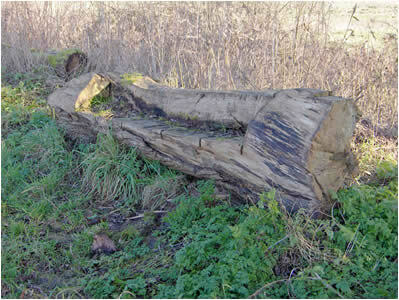 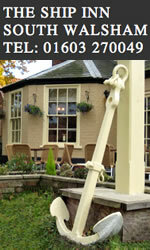 The village centre is about one mile from South Walsham Broad and makes a lovely walk on a sunny day. 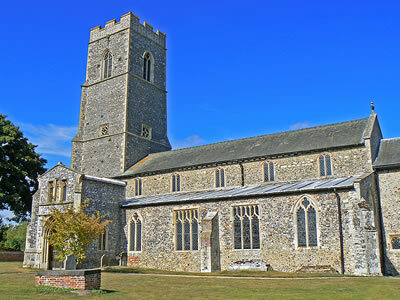 Just down the road is the church of St Mary AND the church of St Lawrence. Norfolk has a few instances of more than one church in a single churchyard. 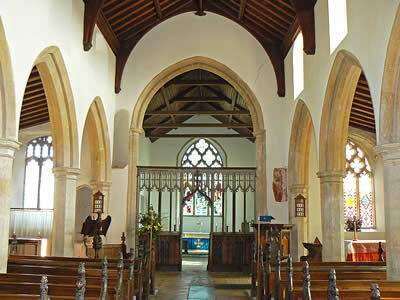 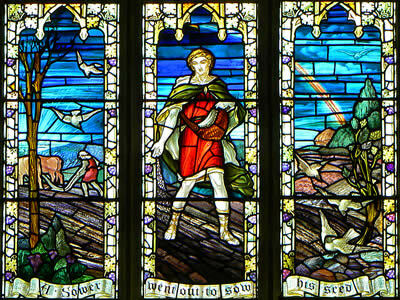 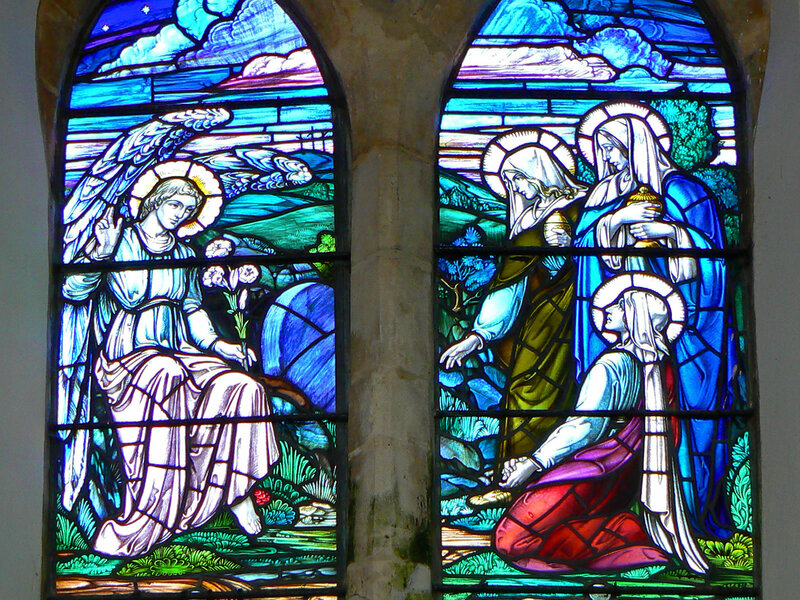 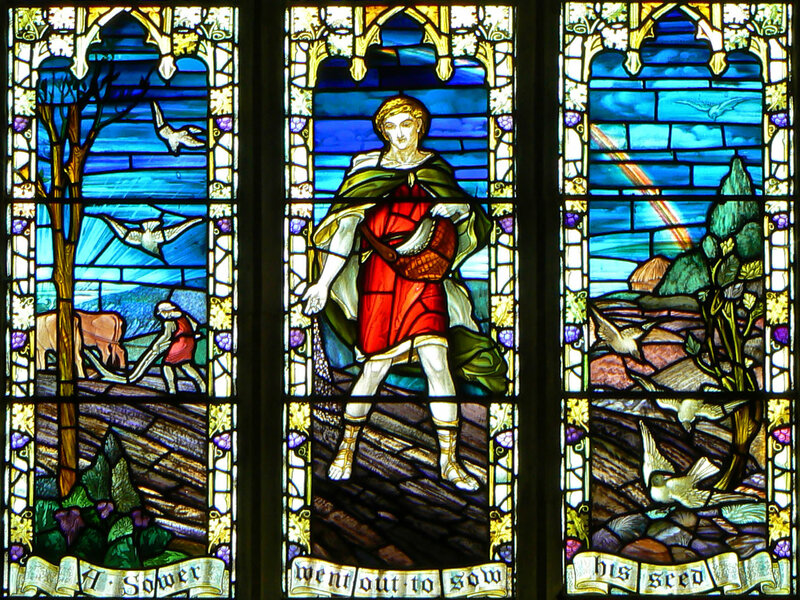 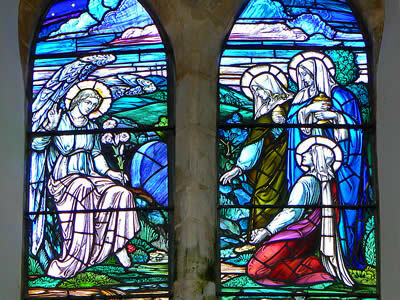 The church of St Mary is usually open and is lovely inside, with some beautiful stained glass panels. 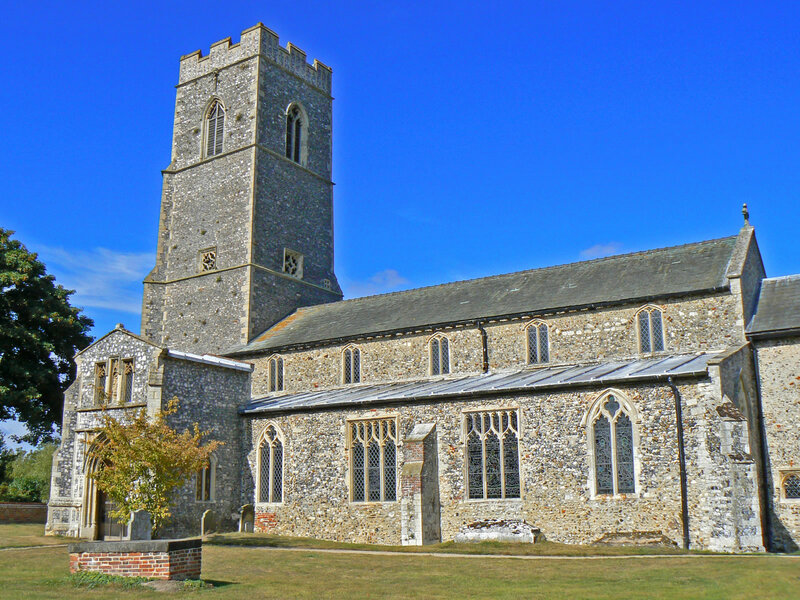 The church of St Lawrence is used as a study centre. 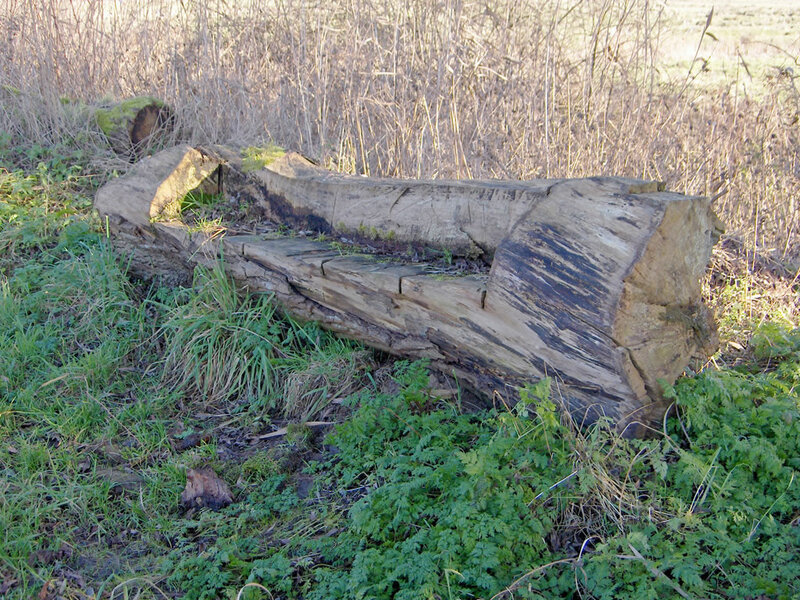 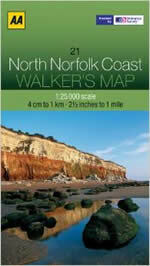 The walk to the Broad from the village, takes us around the edge of South Walsham Broad. 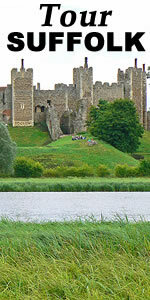 There are some lovely homes and cottages on the route - imagine living here, with a view out over the Broad each morning! 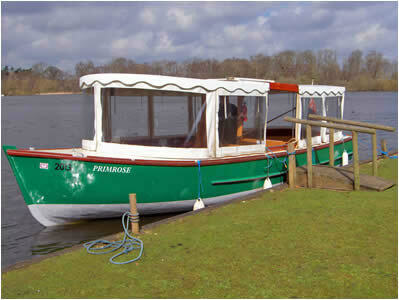 Some of the properties have boathouses on the edge of the water. 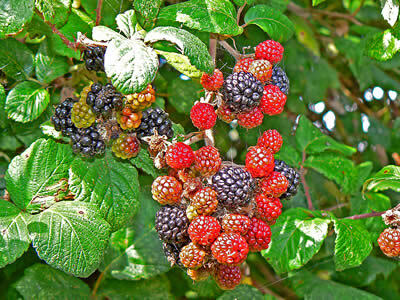 In autumn there are plenty of Blackberries to pick! 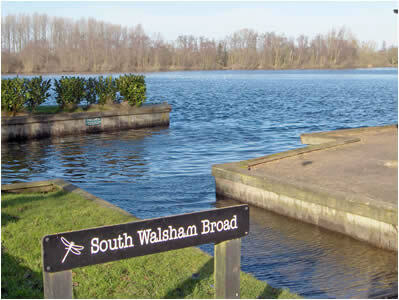 South Walsham Broad is split into two parts. 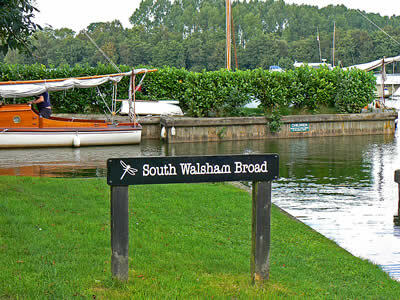 The Inner Broad is private and is closed to the public, but the main South Walsham Broad is a lovely peaceful place to visit and well worth the trip down Fleet Dyke from the River Bure. 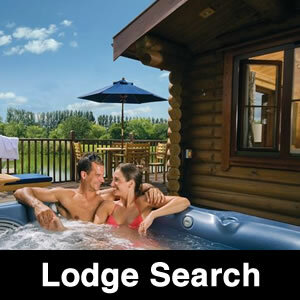 Around the edge of the Broad are various properties and holiday lodges, and to be honest, they obstruct the view of the Broad from the public footpath, but you do get glimpses of the broad through their garden gates! 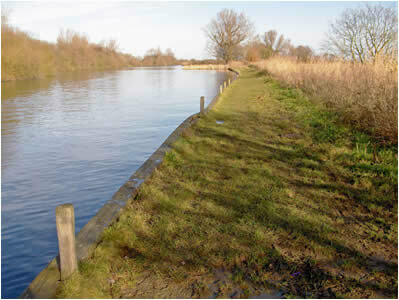 A path leads around a boatyard and then along a bank of Fleet Dyke. 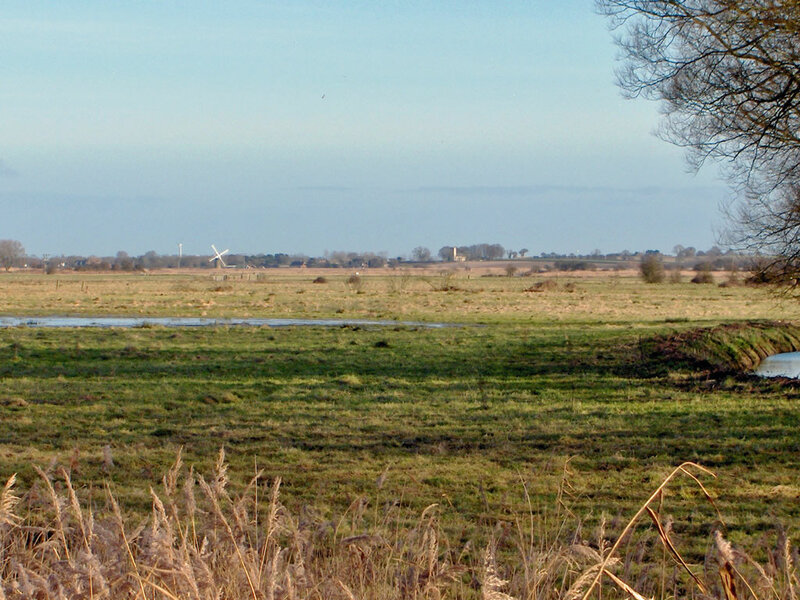 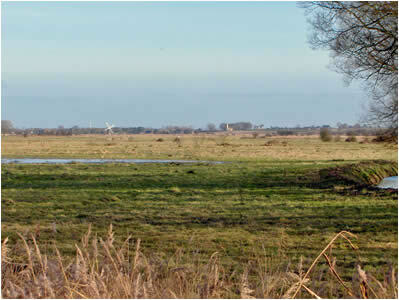 It gives good views over the marshes and you can continue walking to the River Bure, along to Thurne mouth, down to Upton and back to South Walsham - about 5 miles in total. 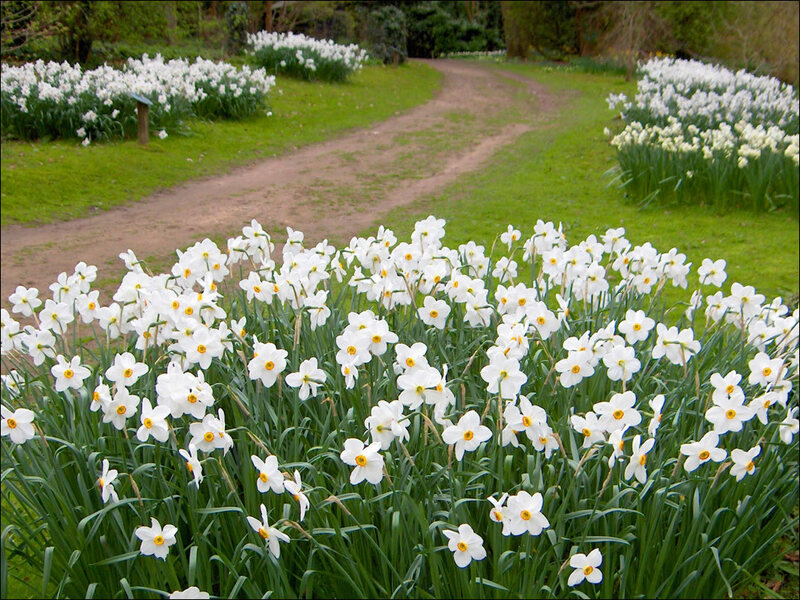 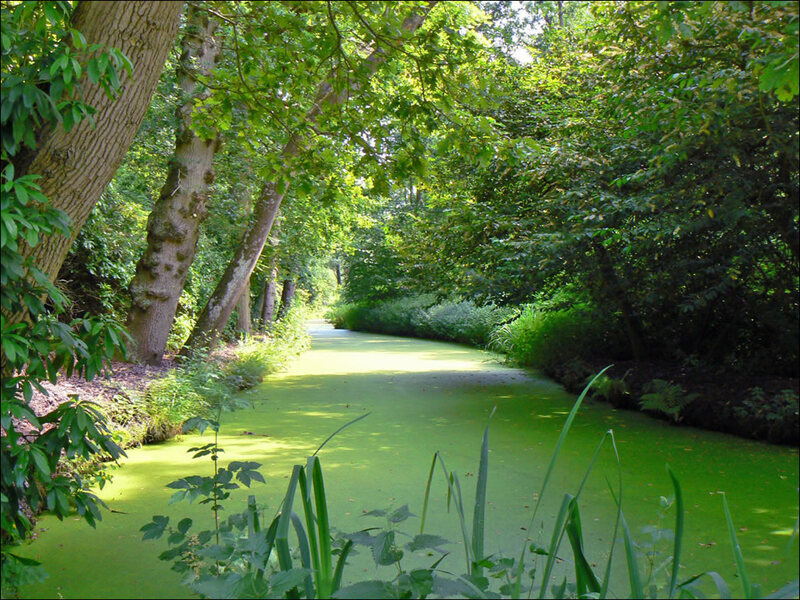 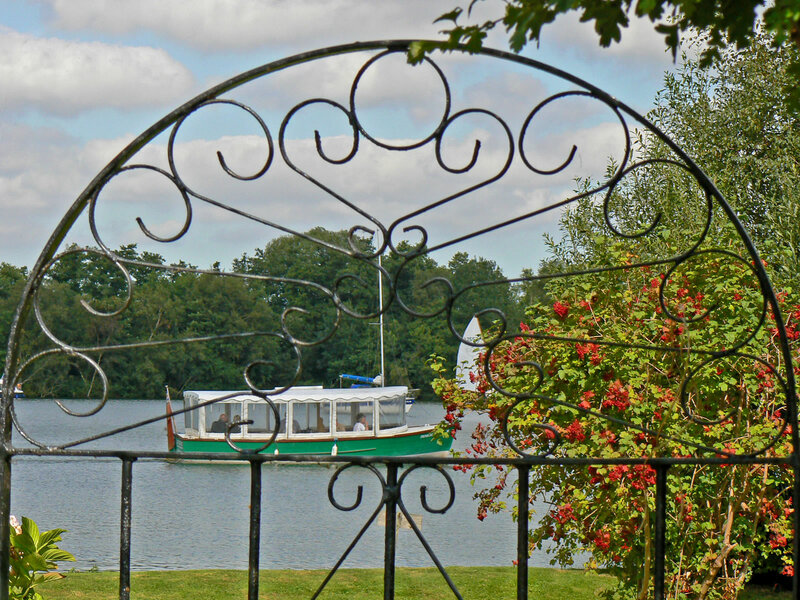 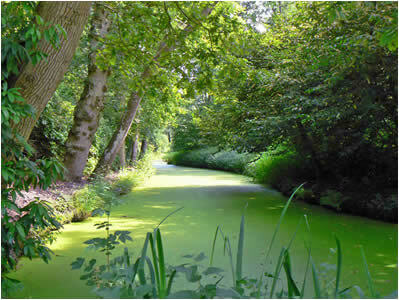 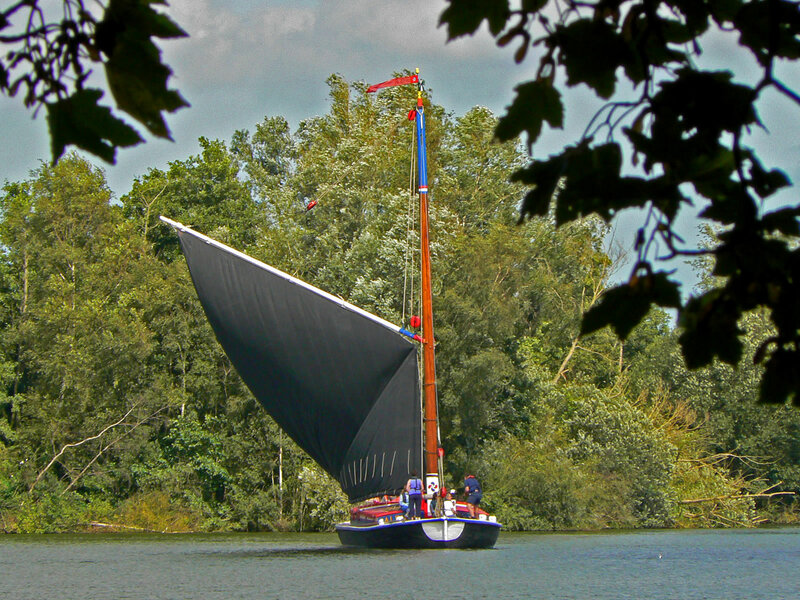 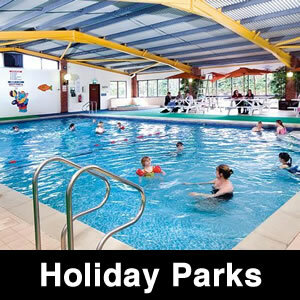 Nearby, Fairhaven Woodland and Water Garden comprises 53 hectares (131 acres) of beautiful ancient woodland, water gardens and a private broad at South Walsham in the heart of the Norfolk Broads. 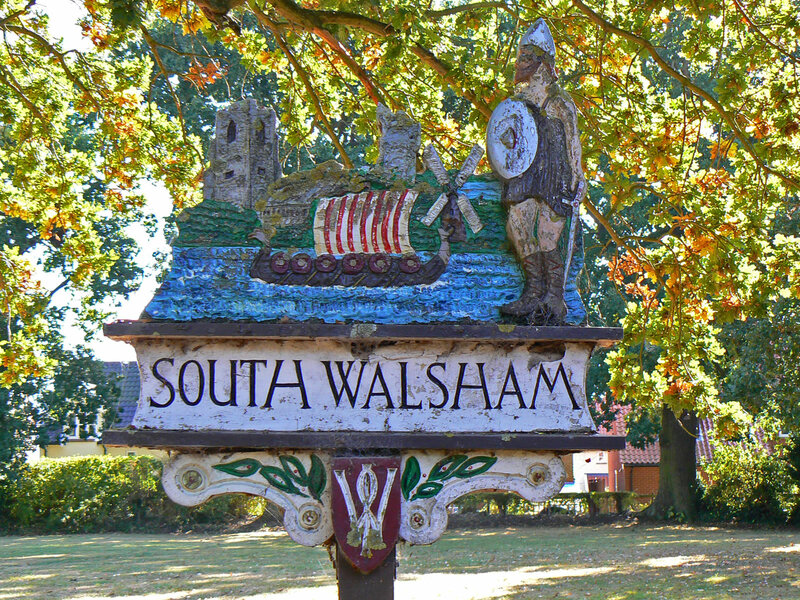 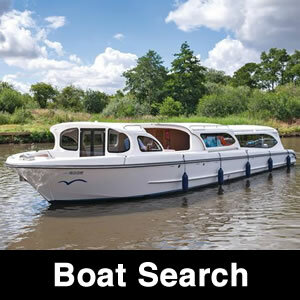 South Walsham is a great place to visit - either by boat or by road - we particularly recommend the walk around the Broad and lunch in the Ship.